MaximumTrainer released a new update (version 3.05) with integration with ErgDb.org. You will find the ErgDb workouts option on the top left menu after updating the MaximumTrainer app. ErgDb.org is a free open source workout library with over 3000+ structured cycling workouts. After you join the community, you can search thousands of workouts or create your own. 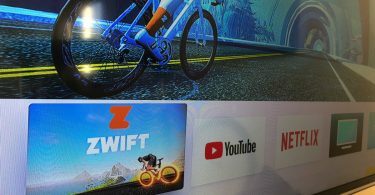 Each ERG workout is available to download as a Zwift (.ZWO) file, .MRC, or .ERG file to use with other applications of devices. 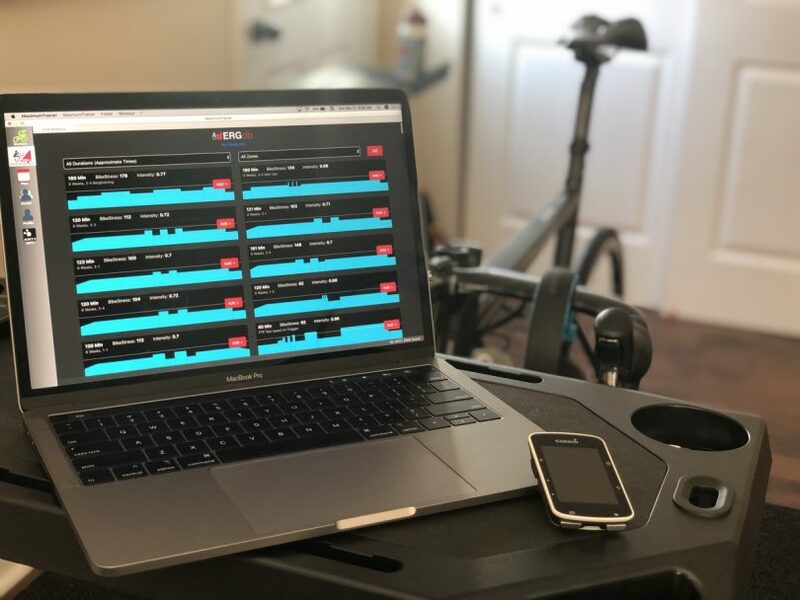 With the new integration, you can now view all ErgDb available workouts, browse your saved workouts, or use the search and filter option to find a specific cycling workout to fit your needs. 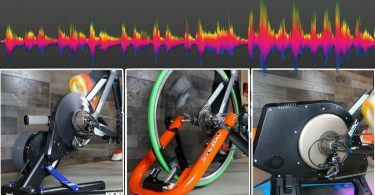 MaximumTrainer is a free indoor cycling application which you can use along with your smart bike trainer. It’s available for Mac and Windows and you can download and use it for free.